Method is excited to announce the signing of 2017 East Coast Throwdown Champion Cole "Flux" Tocci to our #MethodFGC roster of players in North America. 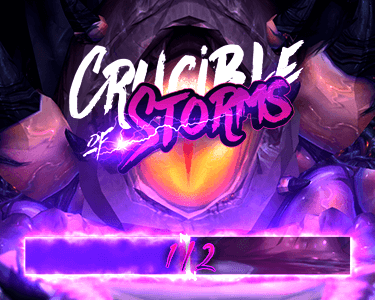 Flux hails from New York City, and actually began his esports career as a World of Warcraft progression raider in the US guild Vodka - competing against Method's own raid team for World firsts in the Burning Crusade and Wrath of the Lich King expansions. In 2008, he was introduced to the FGC scene through friends. Flux made the full transition to Fighting Games in 2009 and was soon afterwards competitive in the FGC circuit, playing Street Fighter 4 and eventually Marvel vs. Capcom 3. 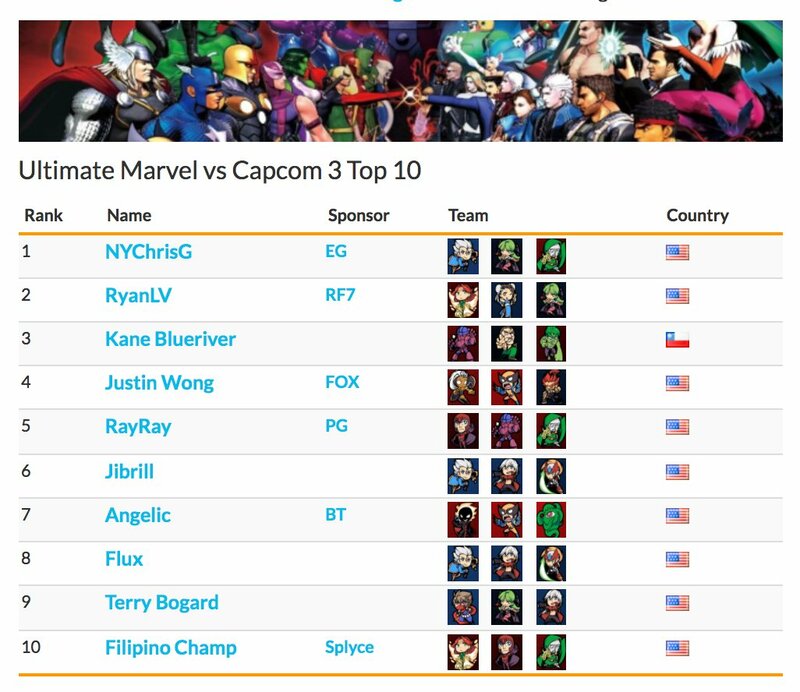 Since that transition, Flux has reached Rank #8 Worldwide in Ultimate Marvel vs Capcom 3, with multiple major victories and numerous top finishes. In 2017, he began competing in BlazBlue and is currently ranked #8 in Burst League. His days are mostly spent on training mode lab work/match play, or footage review depending on day of the week. Outside of competitive gaming, Flux enjoys cinema, classic RPGs/games, as well as progressive rock and cooking. His 2018 goals include qualifying for an anticipated MvC:I Capcom Pro Tour or similar circuit event, making Top 8 at EVO, and of course...winning a few majors along the way under #MethodFGC. I was once a competitor of Method's in WoW, and to now join their ranks and represent them in competition for Marvel vs. Capcom Infinite is an absolute honor. I can't wait to further the Method tradition of excellence!